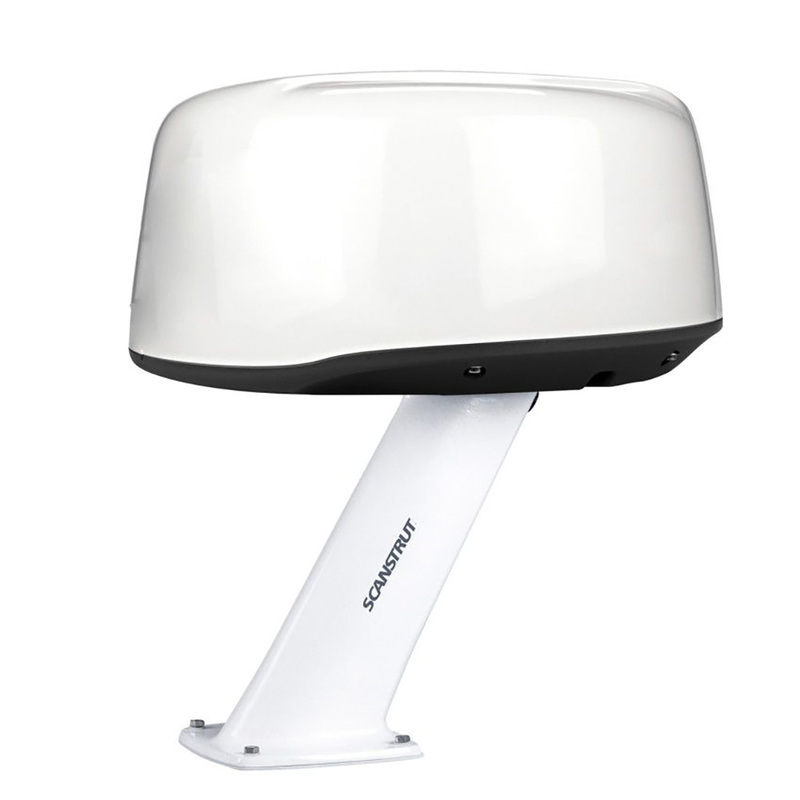 By elevating your antenna clear of obstructions, PowerTower® maximizes the performance of your radar. Manufactured using the best composite materials, PowerTower is molded as a single 'monocoque' structure with no joints, offering unparalleled strength and durability. There is a PowerTower® to fit pretty much every modern radar, including open array.